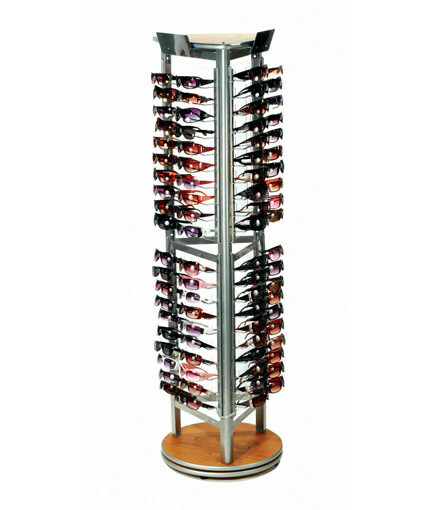 Our 3-sided spinning sunglass display holds 120 glasses and features a silver frame, MDF base and top with a cherry wood finish, clear PVC panel eyewear management system, and 3 acrylic mirrors. 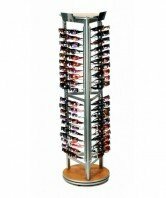 This sunglass display rack knocks down, is cost-effective for shipping, and is easy to assemble. 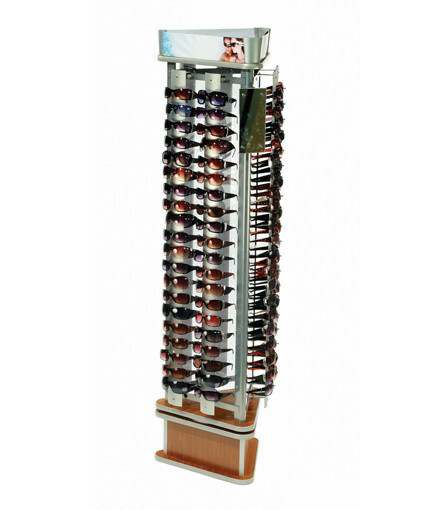 Unlike other eyewear displays, the SU-MPM-XP converts to a multi-product merchandiser by simply removing one or more sunglass panels and adding a wire grid, hooks, shelves, cap pockets or potentially other retail fixture accessories. 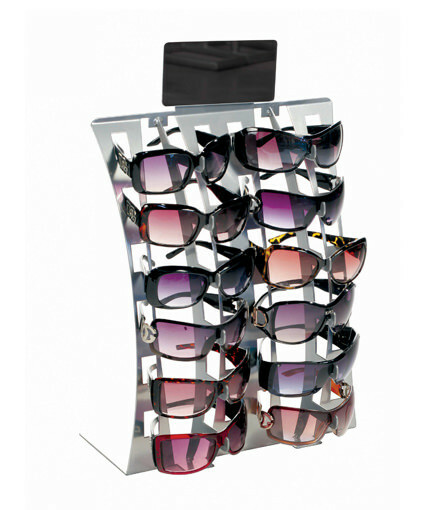 The versatility of this sunglass display fixture increases sales velocity by providing for other accessory items like caps, pegged items, cell phone chargers, and many other impulse items that can be cross-merchandised with sunglasses. In our experience, cross merchandising related items like headwear and eyewear can make a big difference in sales, particularly with a fixture like this that offers the shopper a chance to try sunglass and hat combinations and get immediate feedback by looking in the mirror. 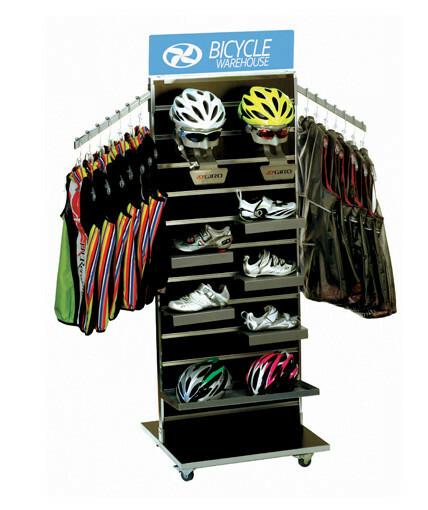 Some of our customers use the SU-MPM-XP only as a spinning sunglass rack, while others use it as a sunglass display during sunglass season and convert it to a multi-product retail display during the off-season. Other customers create unique configurations to meet the specific needs of each of their retail accounts. This multi-product merchandiser can also be easily converted for a targeted promotion and then converted back to a spinning sunglass display. 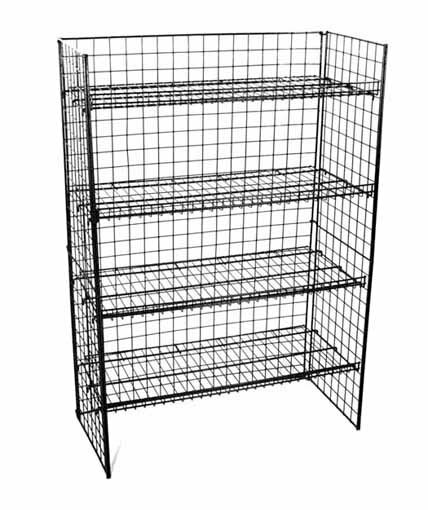 The parts and accessories are easy to store and change out as often as necessary. 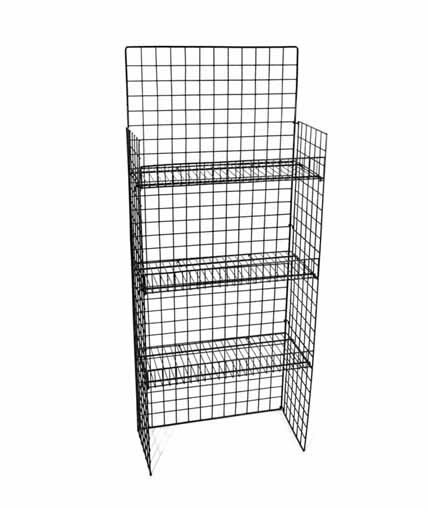 This display works particularly well in convenience stores, dollar stores, grocery stores, gift shops, souvenir shops, airport stores, and specialty stores. It works in a walk-around environment, against a wall, or in tight corner locations. 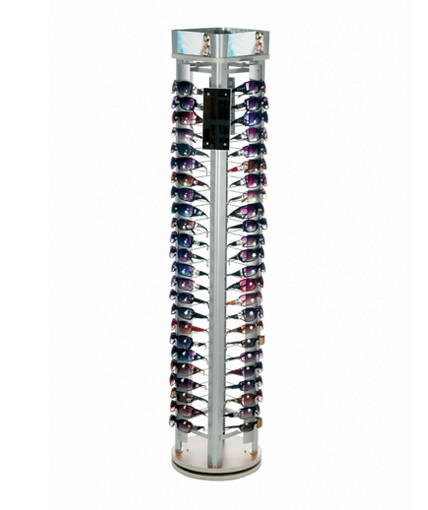 With so many potential merchandising configurations, the SU-MPM-XP offers a great alternative to a standard sunglass display case.